Direct Seafoods London is based in Bermondsey, ideally located to serve central and outer London, and the South of England. 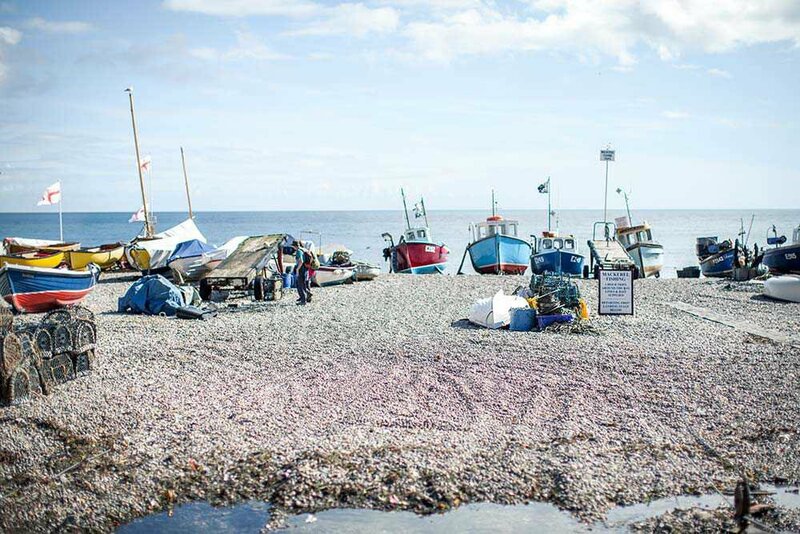 Our fish buyers buy each day from markets along the South Coast such as Lyme Bay Reserve, Newhaven and Brixham, where possible and from Peterhead in Scotland to offer a full range of British caught species. In addition to this we buy from markets overseas in countries such as Norway, to enable fully sustainable, farmed products such as salmon, are readily available for our customers.